Driving while on the phone / touching it could get you: 6 points and a £200 fine. 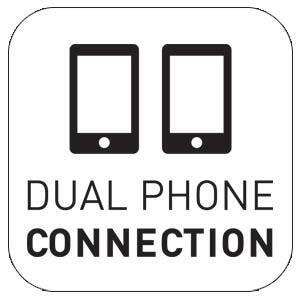 With Kenwood's Bluetooth receivers you stay safe and legal by connecting your phone via Bluetooth or via the USB lead (easy pairing for iPhones / Android smartphones). Then you can make calls by using voice activation like Siri. Your phonebook is also accessible from the KDC-BT520U. 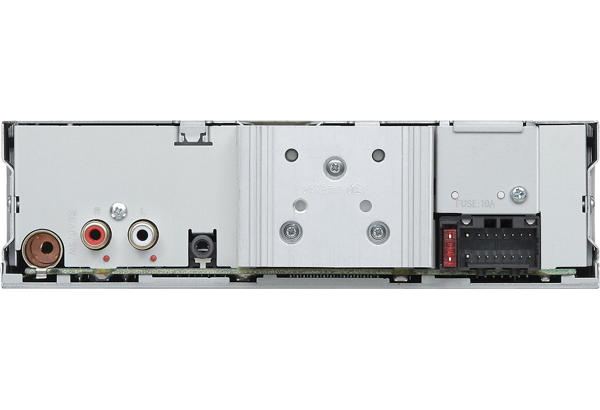 HP 1.6 for Bluetooth hands-free - Clear and real sounding voice by “Wideband Speech” is available through hands-free conversation via Bluetooth. 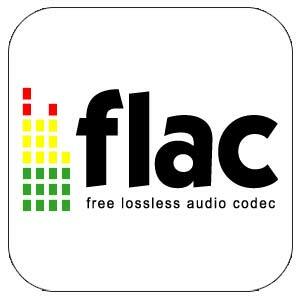 * Availability of HFP 1.6 (Wideband Speech) depends on the phone and service provider. 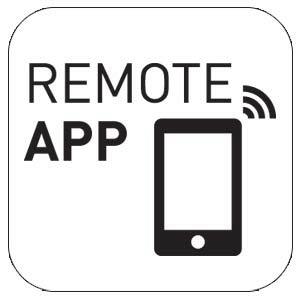 Easily stream music from your smartphone or other Bluetooth devices directly to the receiver. 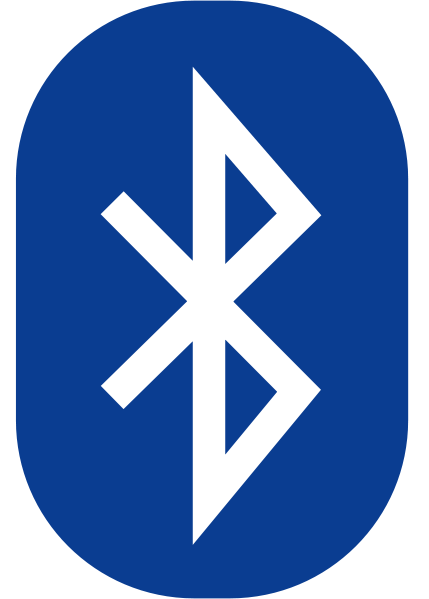 Wireless music browsing lets you search and select songs from your smartphone music collection, through a Bluetooth connection. 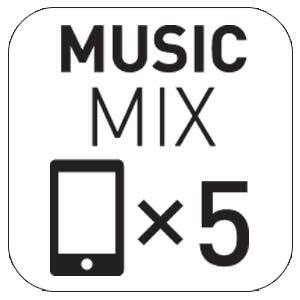 Up to 5 Bluetooth devices can be paired to the car stereo at the same time and you can enjoy audio streaming just by switching the devices with your friends and family. Control content from your Spotify App on your iPhone and Android devices as a dedicated source on the car stereo. Listeners can play, skip tracks, browse playlists, albums and radio stations via the car stereo's front panel. 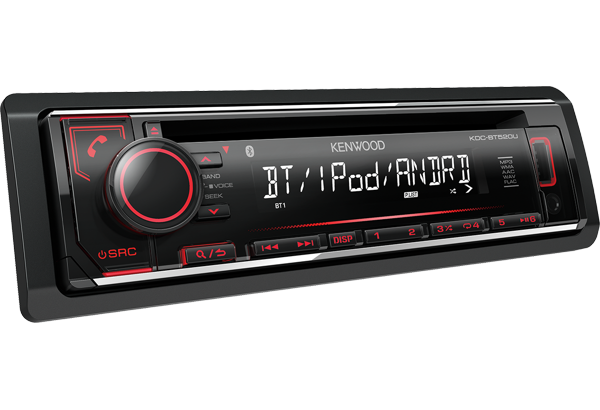 By downloading the Kenwood Remote App from the Apple App Store or Google Play Store you can simply set-up your Kenwood car stereo on your phone directly. Plug in your iPhone or iPod using the Apple white USB lead provided with the device, into the front USB input and access your music library or Apple Music direct from the KDC-BT520U. Also the USB input charges your Apple device on the more. 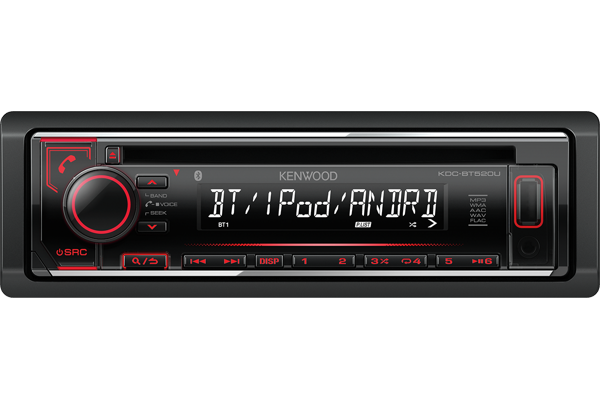 Simply install the Kenwood Music Play app onto your AndroidTM smartphone, connect it to your KDC-BT520U receiver via USB, and control your music library directly from the receiver. 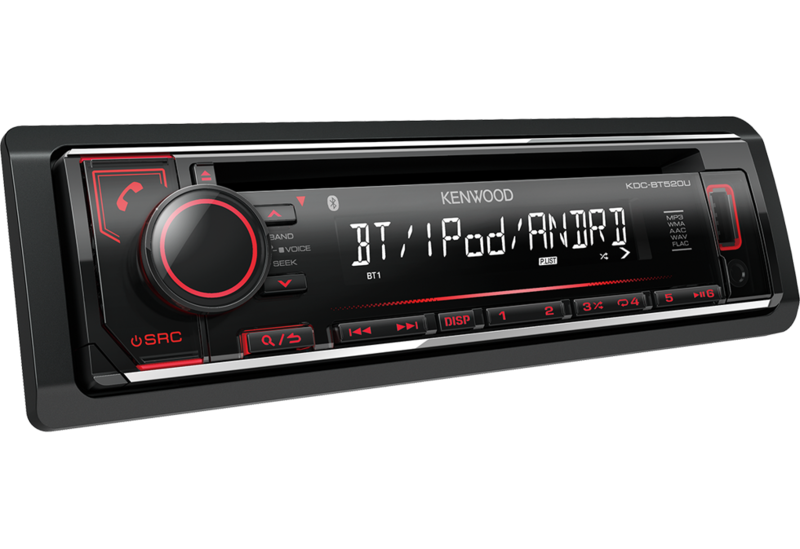 Features include play and search with the Kenwood receiver. 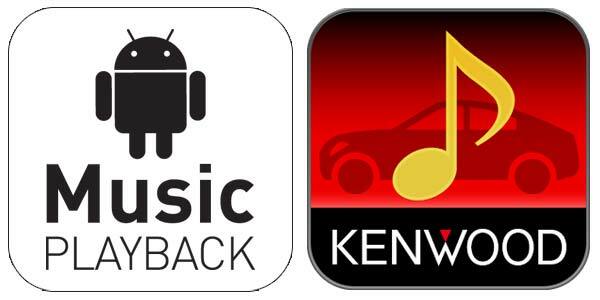 Alternatively for simply operations like skip track back/forward without using the Kenwood Music Play app from the receiver.